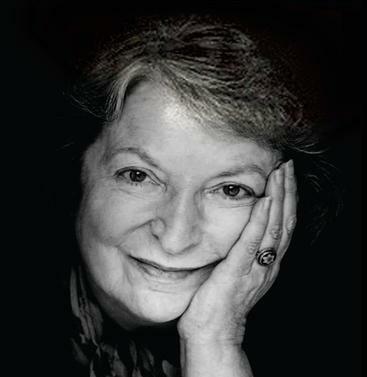 During her long tenure as a film critic at the New Yorker, Pauline Kael was the tastemaker. With her brash, vernacular style and unalloyed opinions, she often generated controversy. She also created an impressive body of criticism that still haunts and inspires film critics. Unlike the movies she so passionately reviewed, Kael's life went largely unreported. The writer Brian Kellow has written a biography of Kael that captures this tough, exacting woman, and he'll join Doug on Thursday.